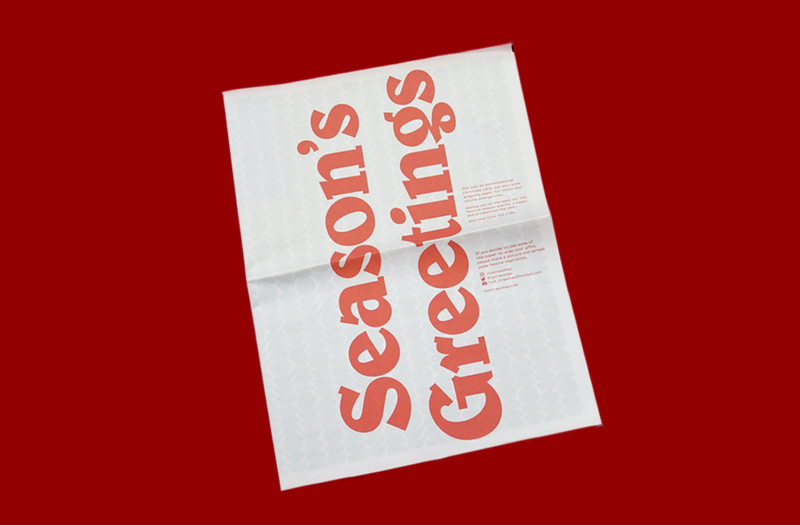 From calendars to wrapping paper to family recipe books—there are stacks of ways to use newsprint to create something special for the holidays. 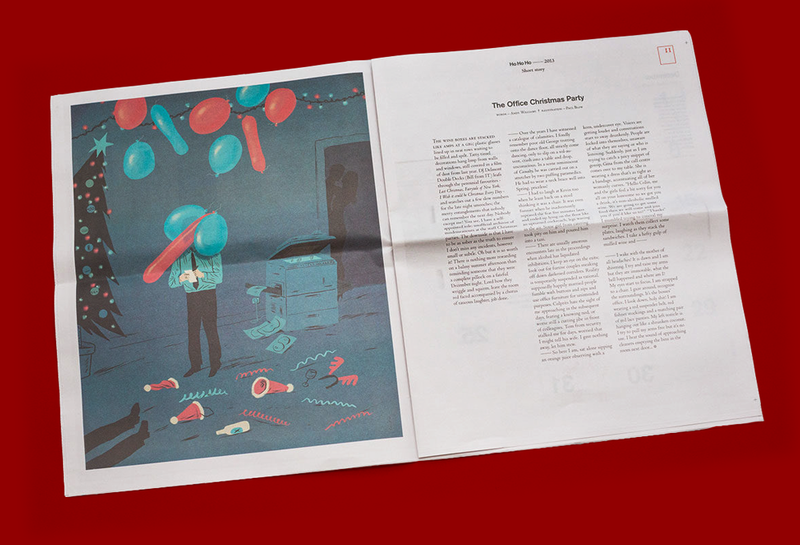 Below are 8 festive ideas from Newspaper Club customers. 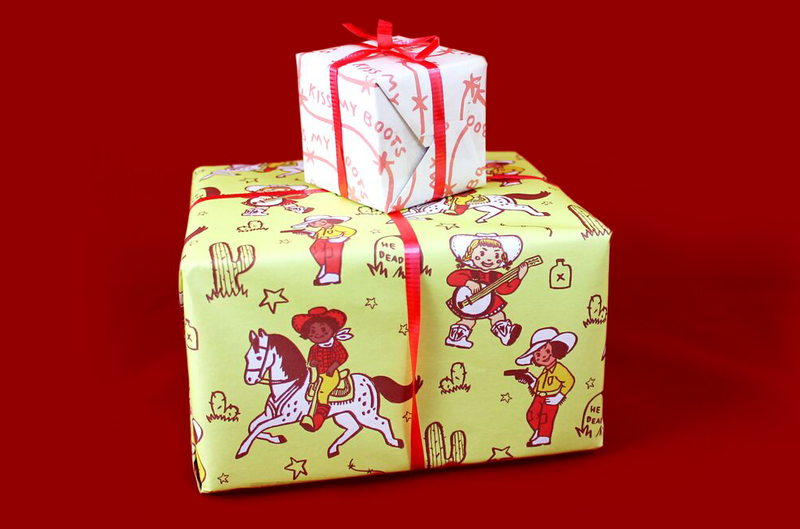 Make your gifts stand out under the tree—turn favourite photos or drawings into custom wrapping paper. 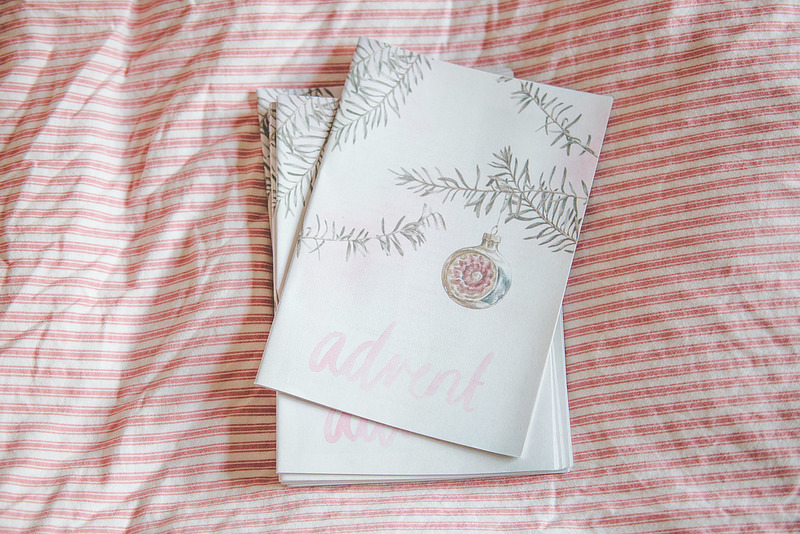 Fill the pages of your newspaper with one design or create a series of different designs for mix-and-match wrapping. Creatives Katie Green and Sarah Lawrence used our digital broadsheets to create this reversible (cowgirl themed!) gift wrap. 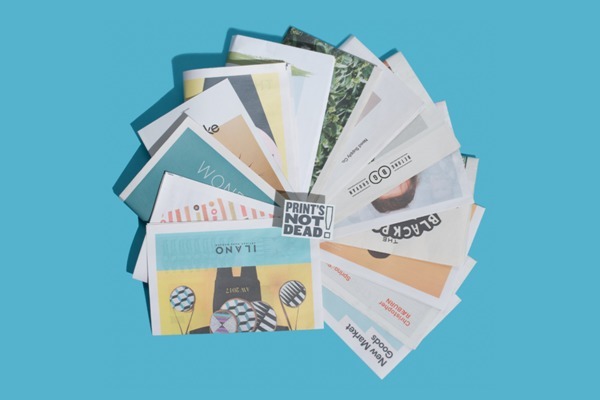 Read our 4-step guide to design and print your own. With family all over the world, Pierre-Antoine Arlot created a holiday reunion in the pages of a newspaper. 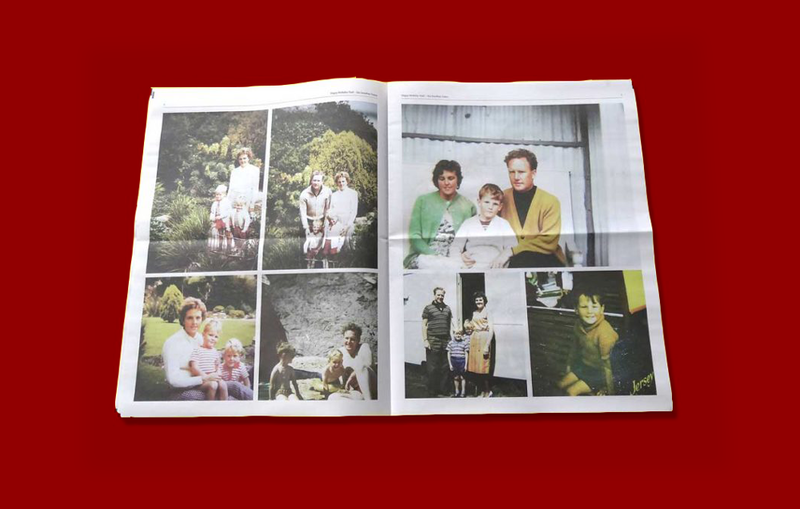 He filled a digital tabloid with stories, photographs and family recipes to "capture the ephemeral beauty of family reunions." 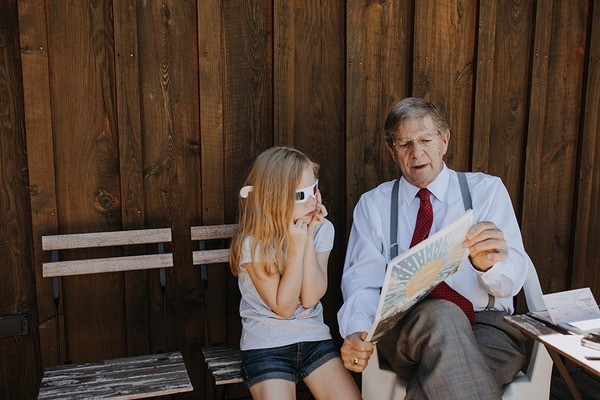 Newspapers are easy to fold and light to mail—perfect for sharing with the whole family, wherever they are. Dust off your old photo albums (or scroll through your camera roll) to turn forgotten photos into a newspaper. It's easy to make your own with our free layout tool, ARTHR. No design experience needed – just upload your images and drop them into a print-ready template. Flexible print runs mean you can print one very special copy or enough for the whole family. Get a head start on the new year. Create a calendar with important dates (like birthdays, anniversaries and travel plans) already filled in. Mark each month with a favourite image or quote – or, if you're feeling philosophical, a musing on the passage of time, like Joe Granato's Give or Take a Year project above. 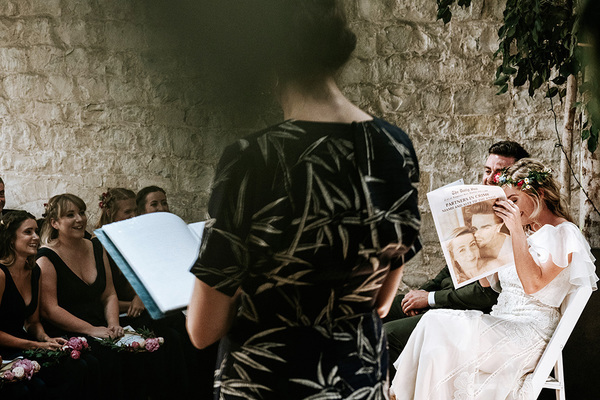 Rather than sending a traditional holiday card to clients, photographer Linda Ha used a newspaper to showcase favourite images from weddings she photographed over the year. 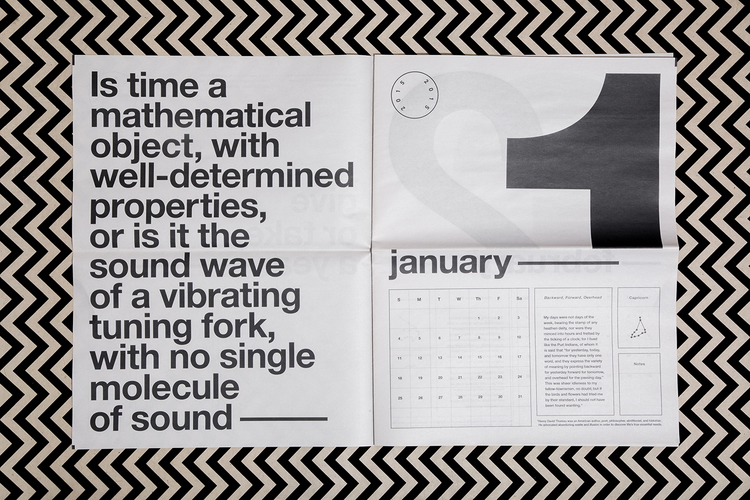 The centre spread folds outs into a poster that doubles as an "inspiration board" that can be hung on the wall. 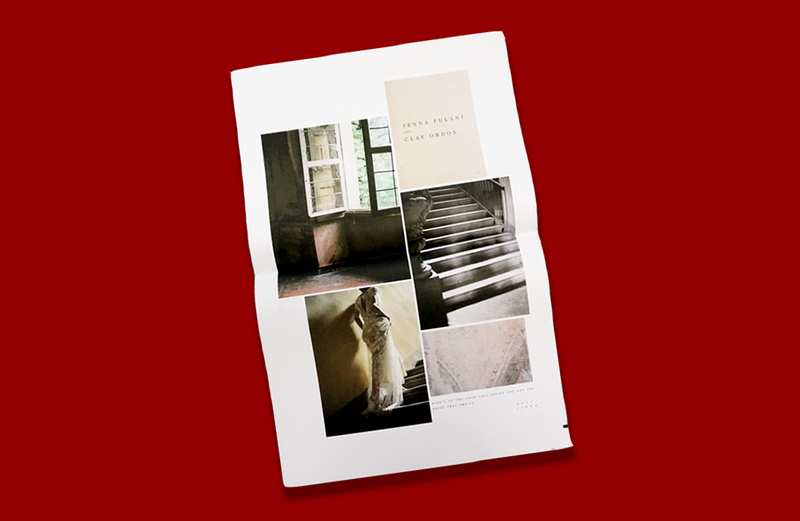 Wedding photographer Mariell Øyre put together a magazine with everything she loves about Christmas – grandma's recipes, DIY decorations and home-for-the-holidays activities like crossword puzzles and trivia. "It's the ultimate feel-good magazine to keep by your beside at advent time," she says. 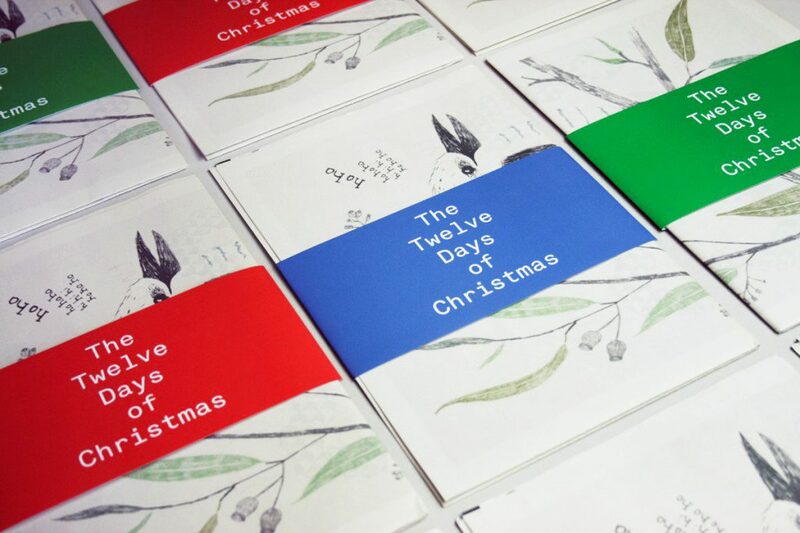 Design studio Cai and Kyn printed "journal of Christmas creativity" Ho Ho Ho to offer an alternative view of Christmas "devoid of any commercial influences." They collaborated with designers and illustrators who contributed their own takes on the ubiquitous Christmas jumper and office holiday parties (above, illustrated by Paul Blow). The project got such great feedback that Cai and Kyn organised an exhibition at the Breese Little Gallery in Clerkenwell to showcase the work.